Girls Wear Blue Too: Secret Ingredient Brownies. I have mentioned here before my habit of 'sneaking' more beneficial ingredients into meals and recipes, like the Red kidney beans in the Pasta sauce. I do like to play with ingredients and see what I can get away with. 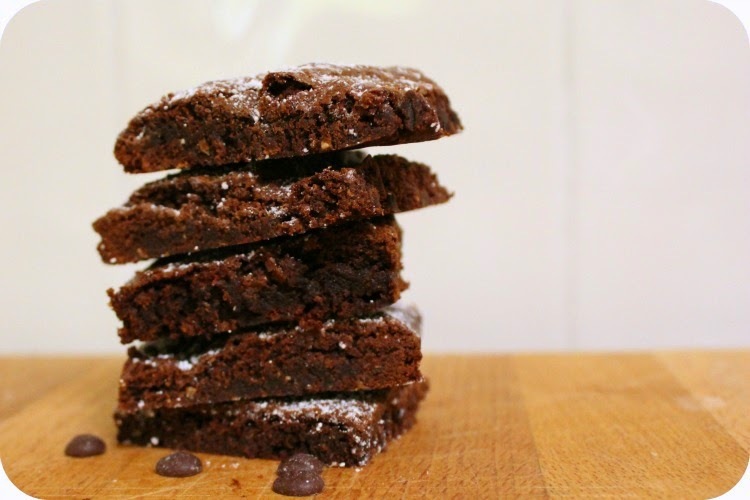 My kids loved these Brownies so much and are constantly asking me to make them again, I have not yet disclosed what the secret ingredient is. They know there is a secret ingredient, but I think I'll make this recipe for them at least one more time, before I disclose what that ingredient is. I personally have no issue with Prunes, but my kids will not like being told they have been eating those yucky wrinkled things. Mine are a bit on the thin side, so next time I'll use a smaller pan, or double the mixture! 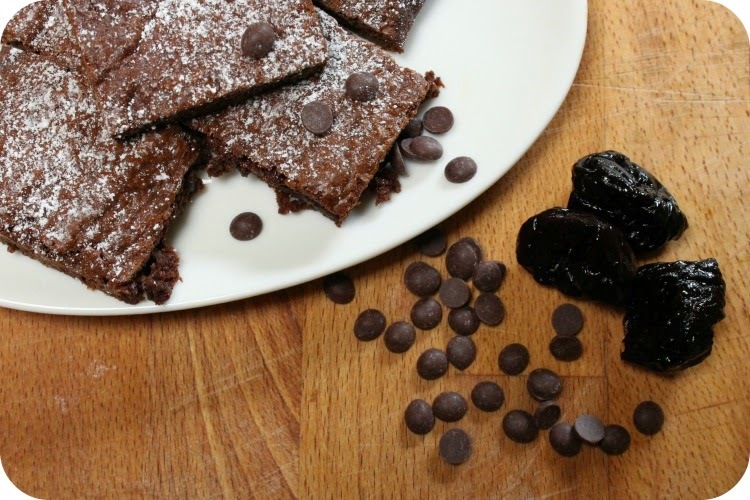 You can find the recipe for these awesome Prune brownies at "A taste of madness." That is a good idea to hide the 'special' ingredient till they get used to the recipe, Tammy.